5 games, but the Athletics have played 16 and several teams have played 13. 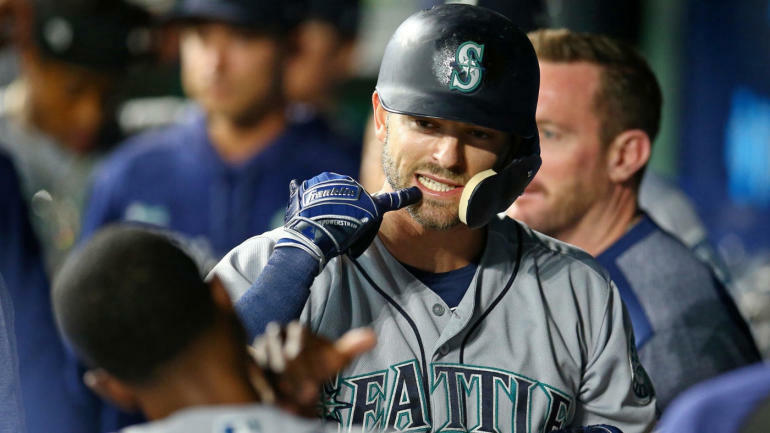 Plus, the Mariners also entered Thursday's league-leading .558 slugging percentage. The Mariners' 7.86 runs per game is also tops by a wide margin. It has been a group effort. Jay Bruce has seven homers, but Dan Vogelbach has five (in just 26 at-bats, compared to Bruce's 49). Edwin Encarnacion, Domingo Santana and Tim Beckham have four apiece. Ryon Healy and Haniger have three, while Omar Narvaez has two.